Take off in the new 2019 Chevrolet Trax and never look back. 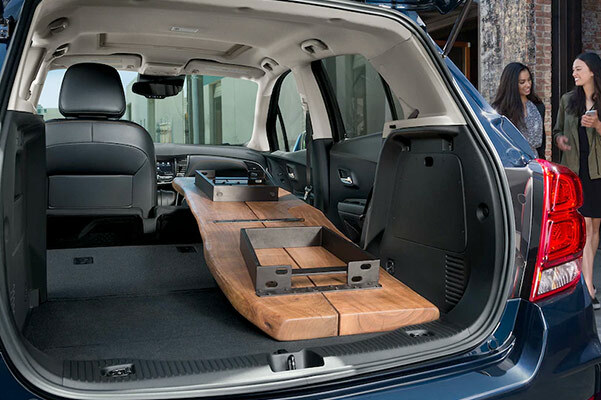 You'll find all the technologies and comfort amenities you crave within the new Chevy Trax interior, while the easily adjustable Trax configurations make transporting passengers and cargo alike quick and simple. With a wide assortment of new Chevy Trax colors and design options to choose from, your new Chevy SUV will be the envy of all wherever you go. Find out more about the 2019 Chevy Trax specs and performance features when you visit our Chevrolet dealership in Columbus, OH! 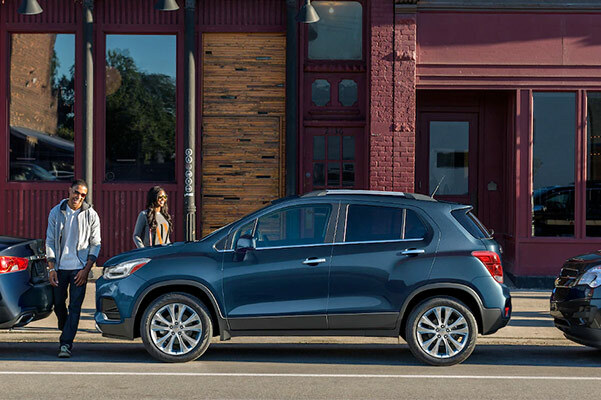 Whether you're interested in buying a 2019 Chevy Trax LS or a new 2019 Trax LT, the Dave Gill Chevrolet finance team is here to help you explore all your 2019 Chevrolet Trax lease and loan options. Come by our Columbus Chevy dealer today!